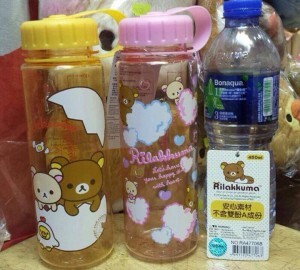 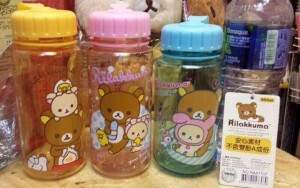 Rilakkuma Japanese Version Extra Large Inflatable Bear, 2 types, available in store. 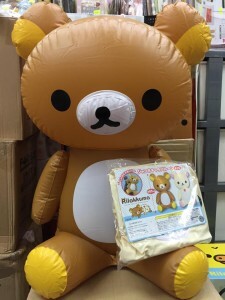 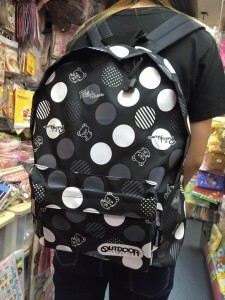 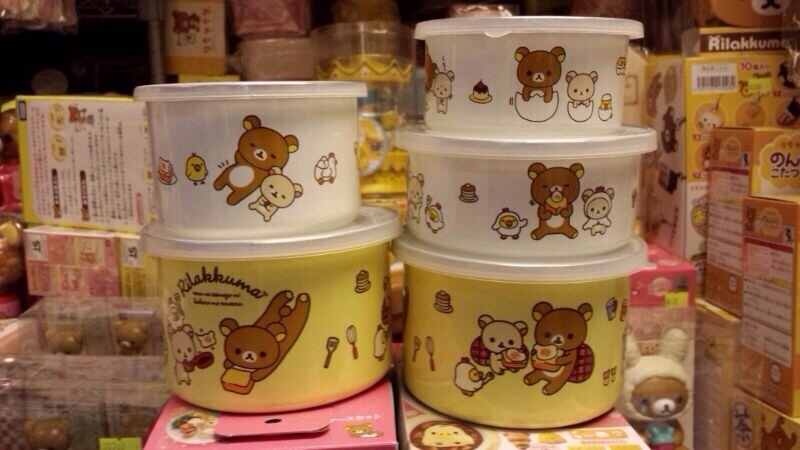 Japanese Version Rilakkuma X OUTDOOR Backpack, 1 type, available in store. 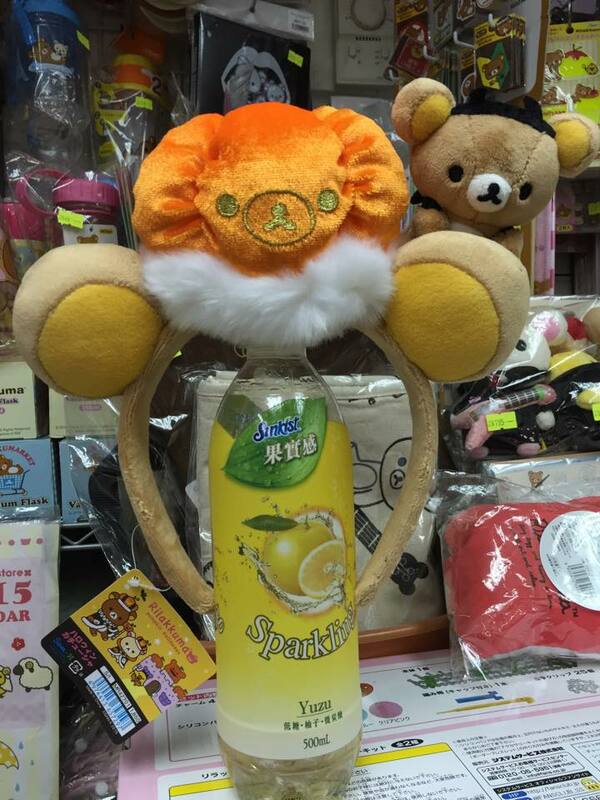 Rilakkuma Year 2015 Halloween Limited Edition Head Band, 1 type, available in store. 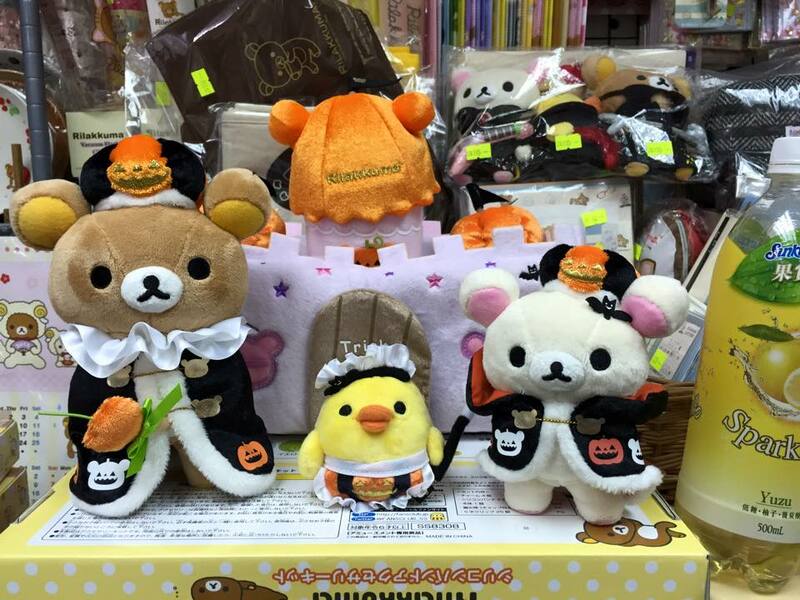 Rilakkuma Year 2015 Halloween Limited Edition Plush and Plush Chain, available in store. 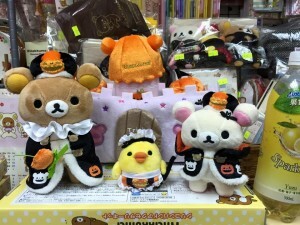 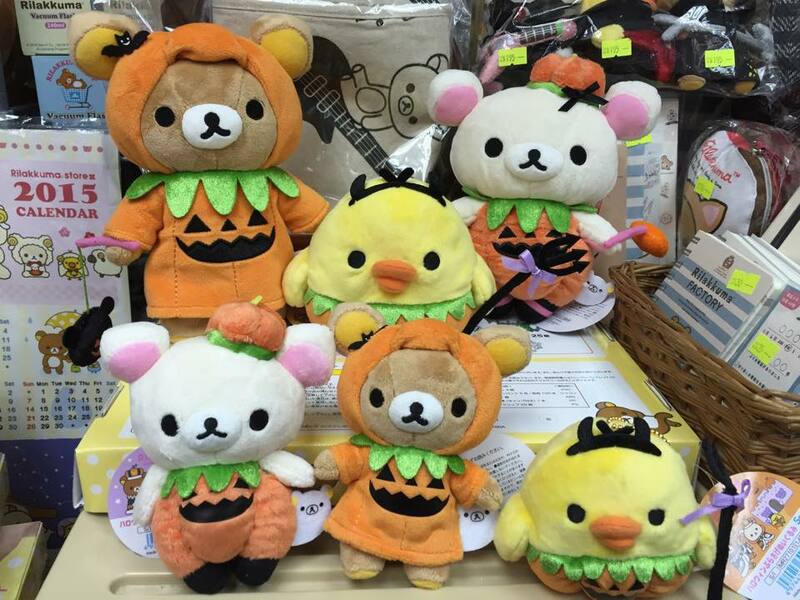 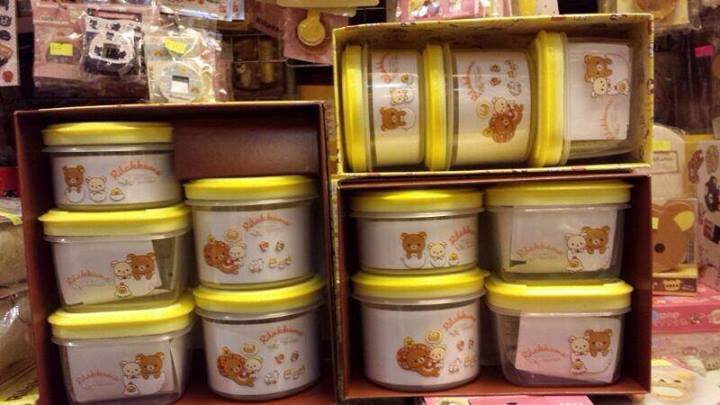 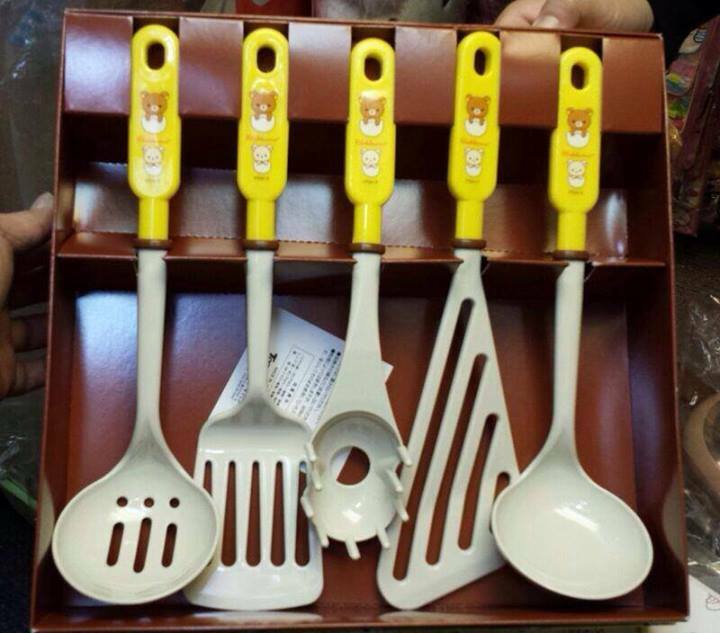 Rilakkuma Year 2015 Halloween Limited Edition Castle Plushes Set, available in store.